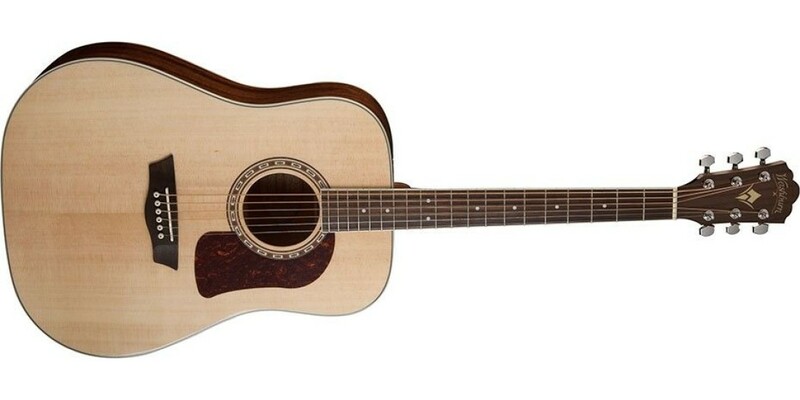 The HD10S is a dreadnought acoustic guitar. 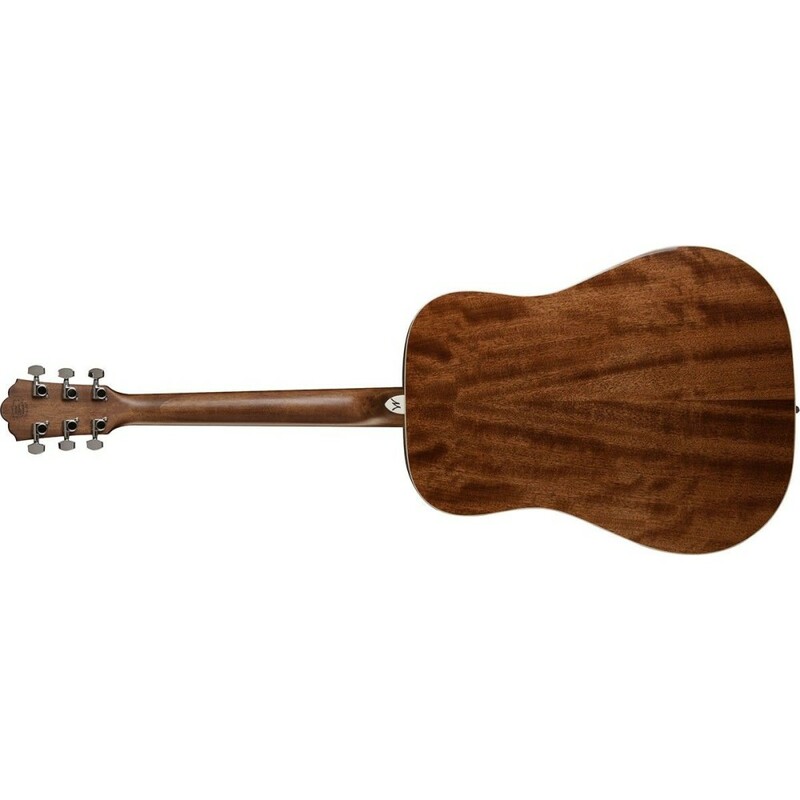 It features a solid spruce top for superior tone that improves with age, mahogany back, sides and neck, a rosewood fingerboard and bridge, diecast tuners for quick, easy and accurate tuning, a Washburn tortoise pickguard and a custom rosette. 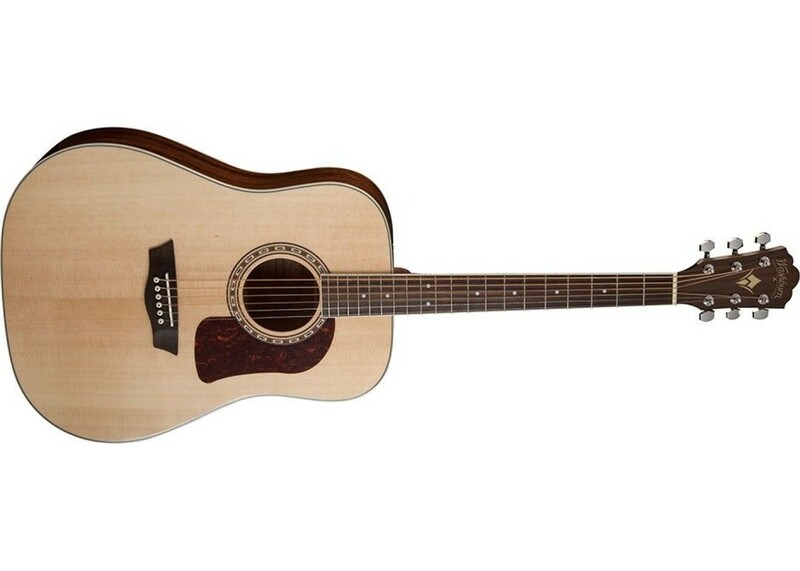 The HD10S is the perfect guitar for strumming, picking some blues or bluegrass flatpicking. 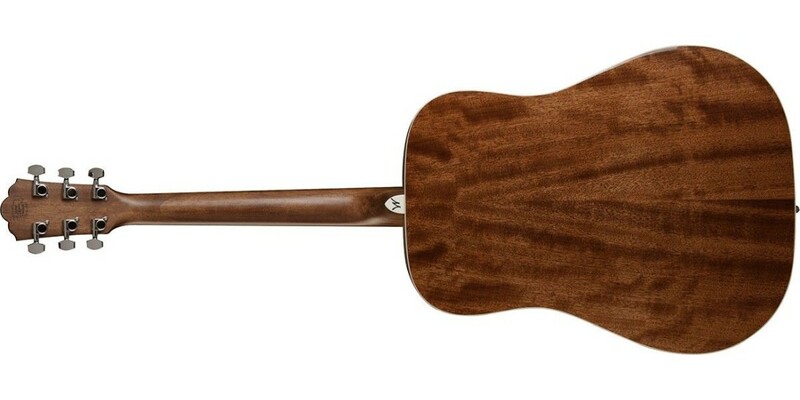 It's a great live guitar and records really well.